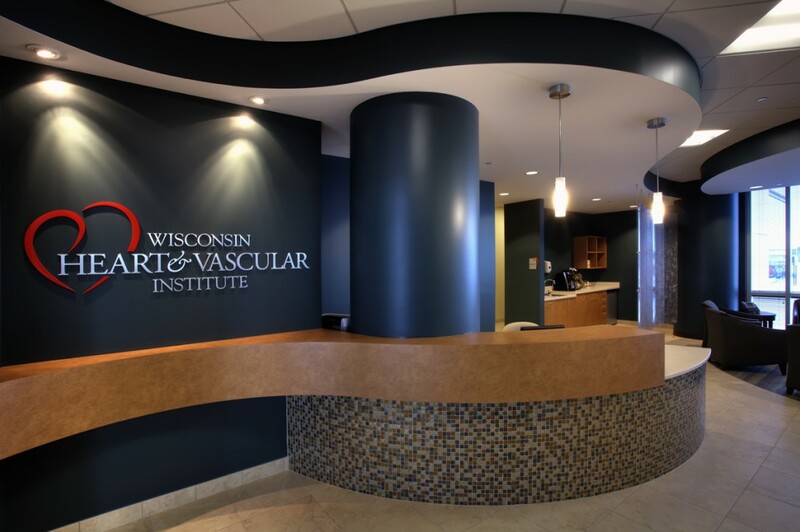 The Wisconsin Heart and Vascular Institute began in 2001 with eight cardiologists practicing at Meriter Hospital. 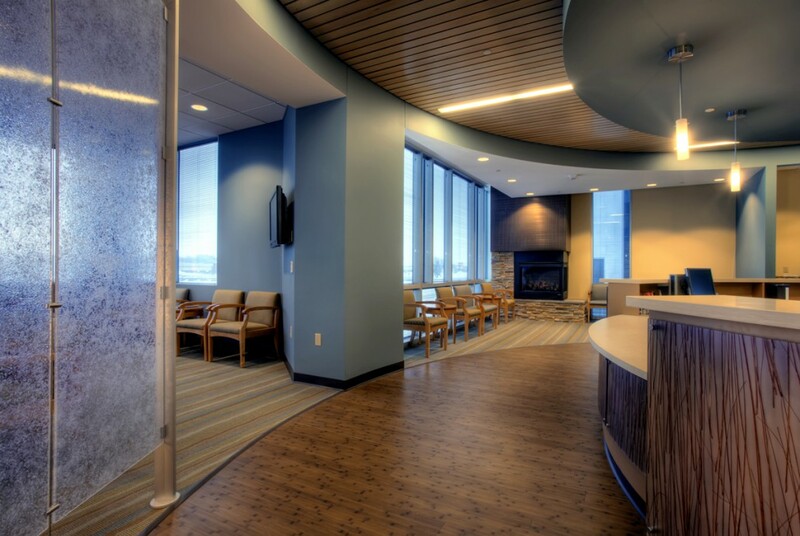 They have since grown to 13 cardiologists, two vascular surgeons and five mid-level providers, which drove the need for a new 27,300 square foot Madison Clinic located in the Arbor Gate Development, which was also designed by Potter Lawson. 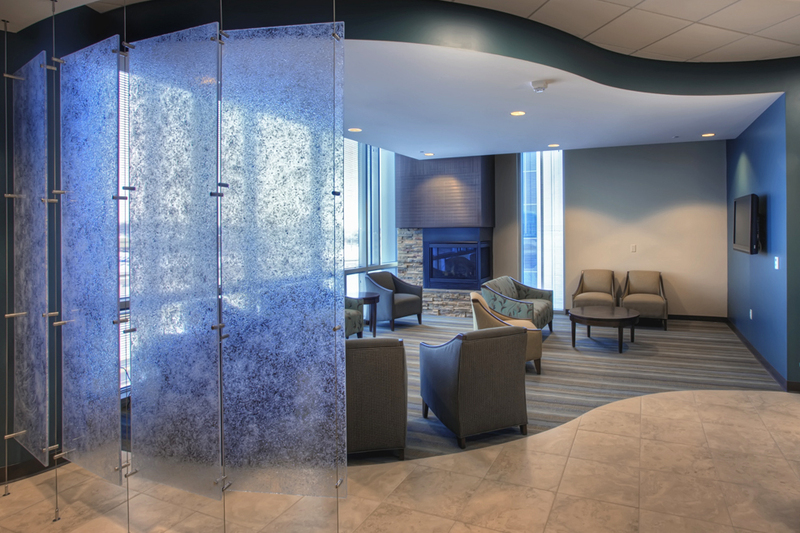 The Arbor Gate site also allows Wisconsin Heart to relocate both clinical and administrative operations to better serve patients and continue providing the latest in cardiovascular diagnosis and treatment. 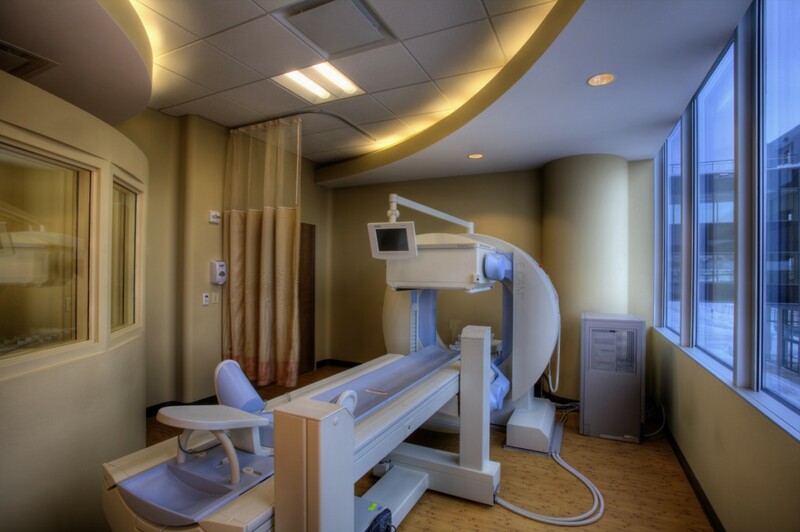 The new clinic features clinic / exam rooms, ultrasound rooms, phlebotomy labs, x-ray labs, a nuclear camera room, administrative offices, staff break room, as well as a retail veinous clinic for the treatment of spider veins.